Jami Taback has a unique way of understanding the artists intentions while helping the student to arrive at the best solution to their idea-resulting in lively vibrant works of art on paper! Do you have studio space to sponsor a workshop with the artist? Learn a simple printmaking process to produce soulful mandalas in vibrant colors. Tap into your inner spirit to create these mystical meditative images for you to have. Each student will create 4 - 5, 10x10” prints to take home. Materials: You should bring your own paper however I will have some at the workshop to purchase. Arches paper or Stonehenge work nicely. Bring your Lunch, drinks-whatever makes you happy. We have water for tea. 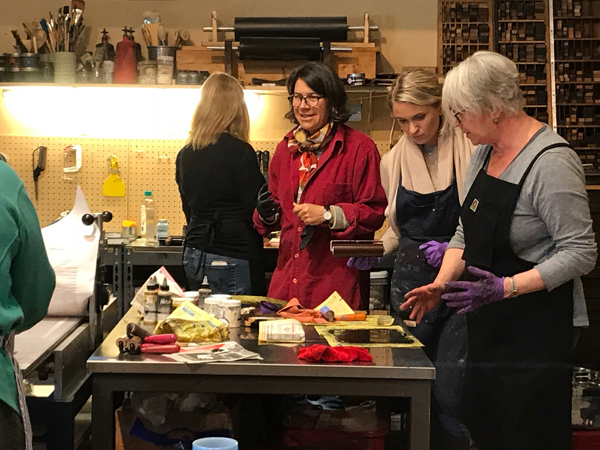 Join Jami Taback in this exciting exploration of Solarplate, a safer alternative high-quality printmaking process that uses sunlight and water instead of toxic chemicals. This adventure leads you to uncharted territories of your artist’s soul and takes you to a free place of drawing and dreaming to release you from past boundaries. 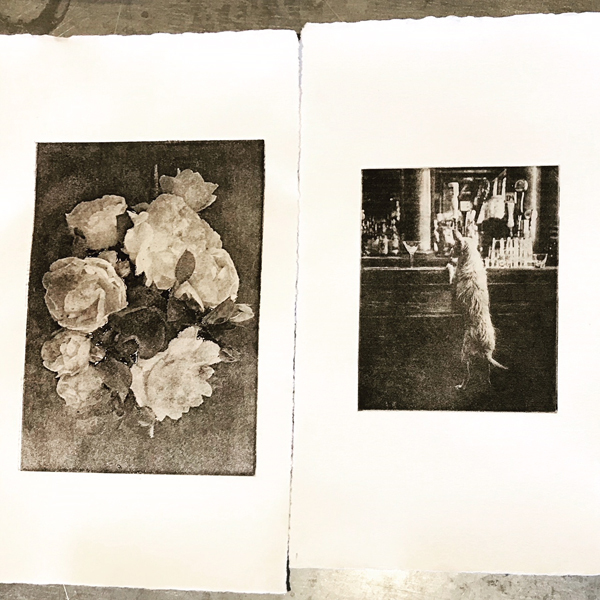 Tapping into the mysteries of your creative potential on a 4x5” or 8x10” surface, you have the opportunity to print several prints in brilliant colorful expressions. Plates work for letterpress as well as Intaglio Printmaking and are extremely durable and versatile. 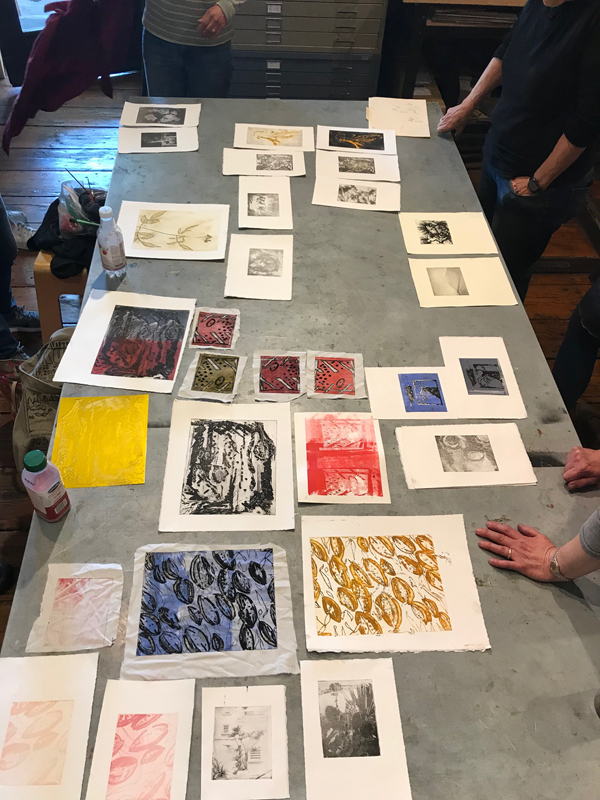 No printmaking experience is necessary. Non-toxic inks wash with soap and water! *Fiber Artists. Wearable Art Artists enjoy printing on fabrics, Stunning results.